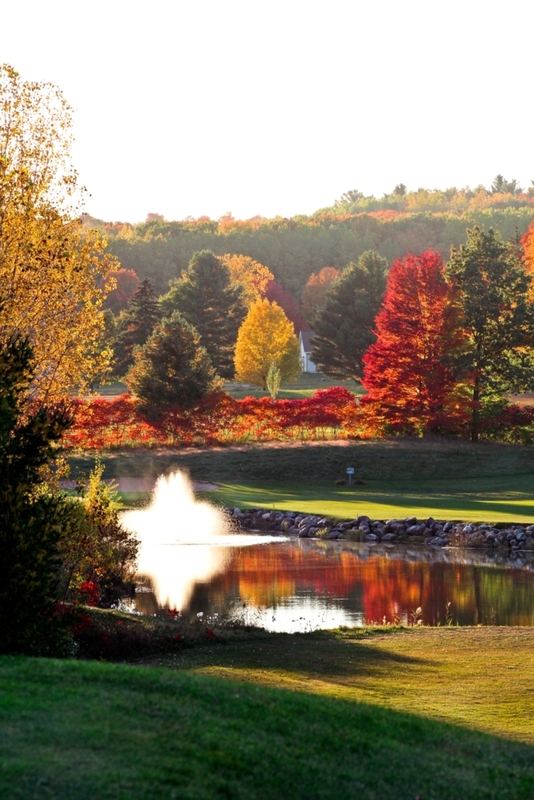 First opened in 1924 under the name Springvale golf course as a nine hole facility and later as New London Golf Club, Shamrock Heights has become one of the oldest and most scenic golf courses in Northeast Wisconsin. 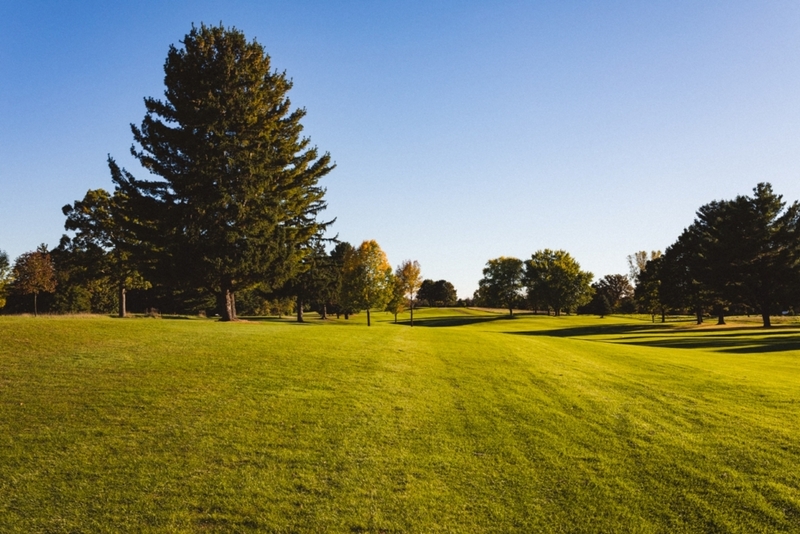 Located in the heart of the Wolf River Valley on the north side of New London, Shamrock Heights offers a rich history and a professional atmosphere, making it the perfect place for any golfer. The “Sealgaire” 9, which is the Irish word for sportsman, borders the New London Fish and Game Farm. This nine has a great mix of traditional and links style holes. The Caire’al” 9 is the Irish word for quarry. These 9 holes are the signature of this facility. This 9 is built out of an old stone quarry, which offers beautiful elevation changes around some great natural terrain. Many of the old stones from the quarry were used to build the course. 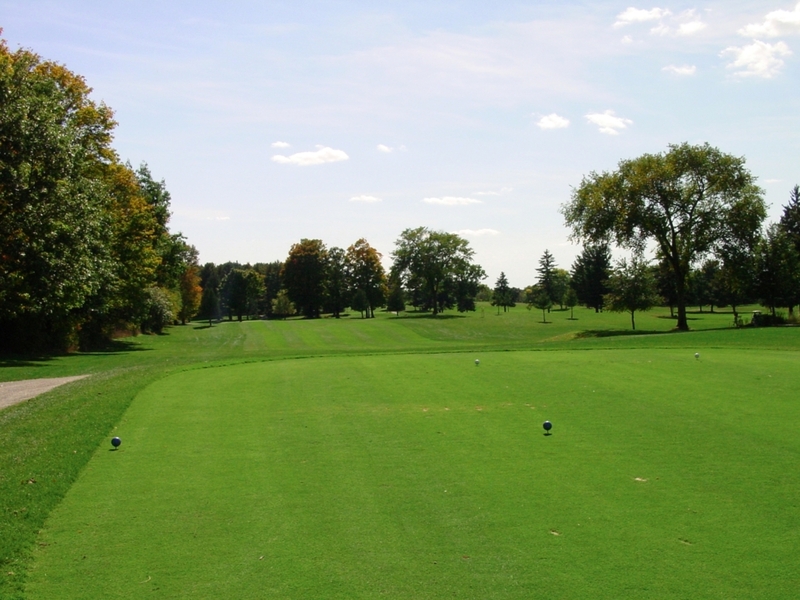 If you have a passion for golf, then you’ve come to the right website. 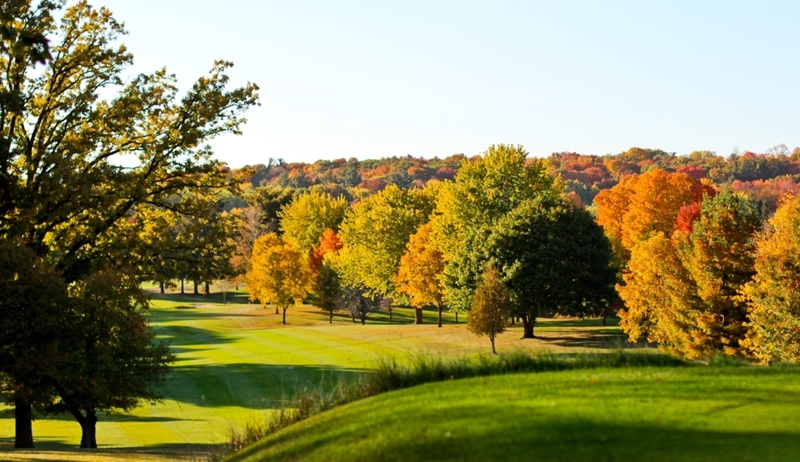 Shamrock Heights is one of the finest golf facilities in Wisconsin, and we’re happy to share our New London golf course with you. From great daily rates to numerous, affordable membership packages, we’ve got it all. And we hope you’ll visit us soon! 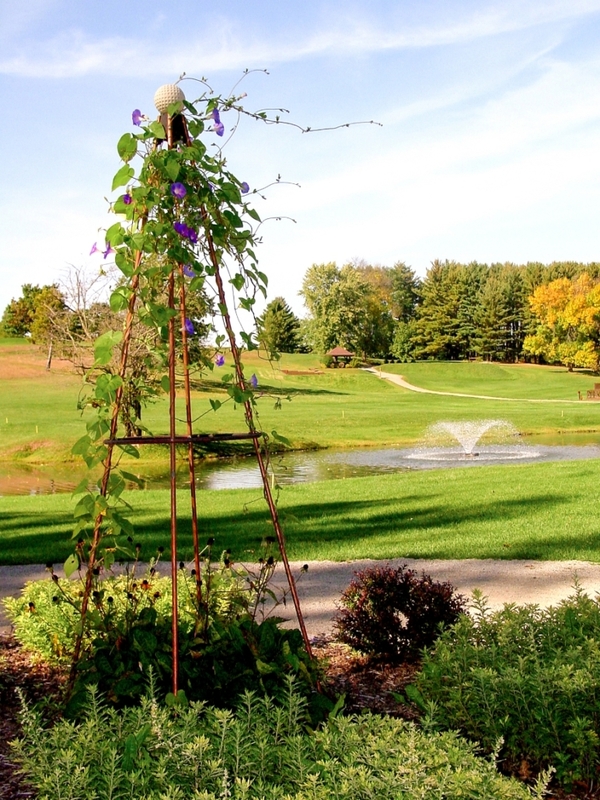 Shamrock Heights features spacious banquet facilities ready to host your golf outings, or the next time you need space for a private party or corporate meeting.